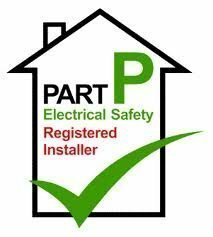 Future Power Solutions are an independent team of electrical contractors based in Witney. A family-run business that has covered the Oxfordshire area for over 25 years. We have many returning clients with an outstanding local reputation. We have carried out many projects domestic, commercial and industrial. In addition to Oxfordshire we also cover the surrounding counties of Berkshire, Buckinghamshire, Northamptonshire, Warwickshire and Gloucestershire. 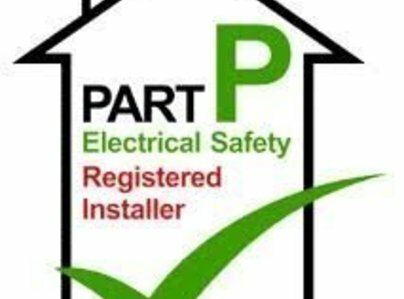 Every electrician on our team is fully qualified. 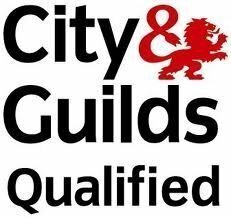 We provide regular training for our employees that covers the latest electrical installation and repair systems. Please call for a no obligation discussion on your needs.